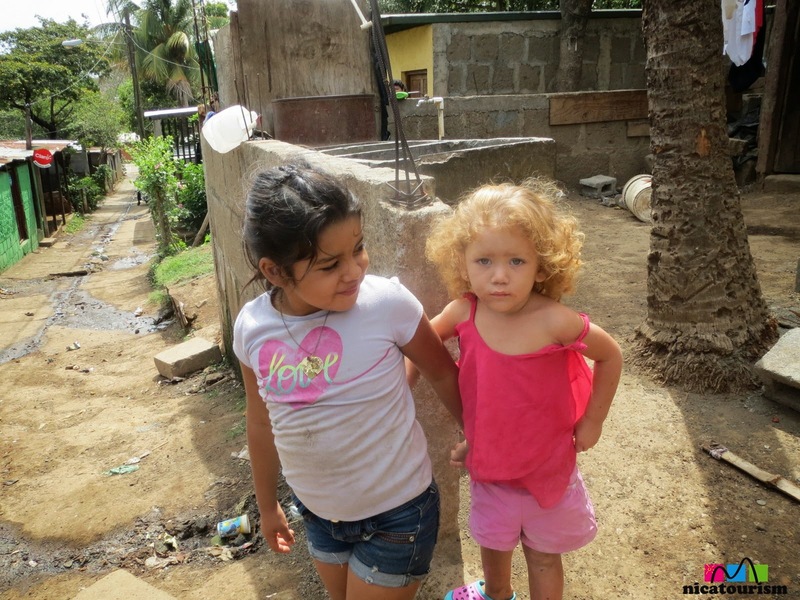 Nicaragua has quite a variety of people, as these two little girls from San Judas, Managua clearly demonstrate. On the east coast, black and indigenous people are predominant. On the west coast, the mestizo is more common. In the northeastern part of the country is where you will a lot of the "Chele nicas" like the young one of the right in the picture.